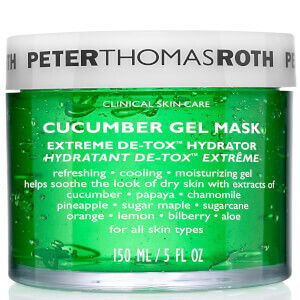 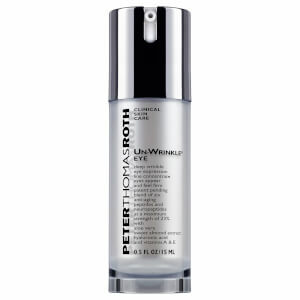 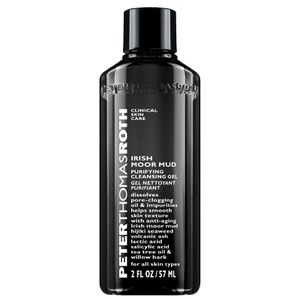 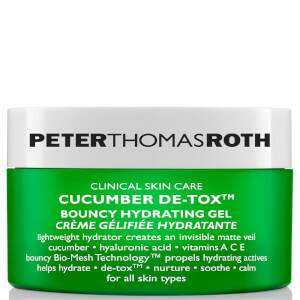 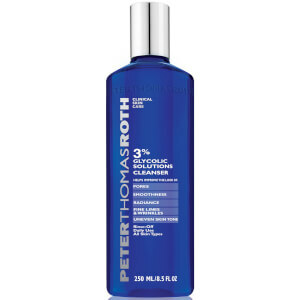 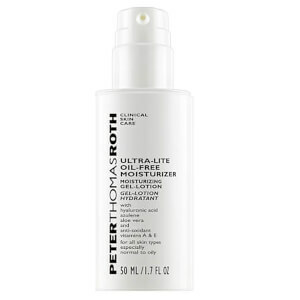 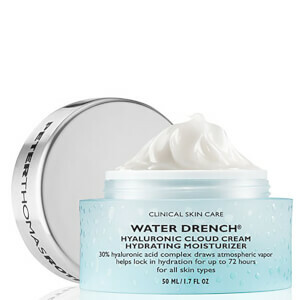 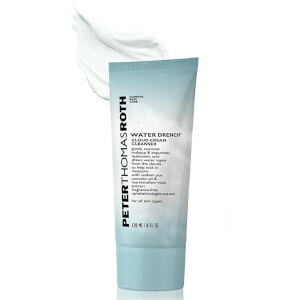 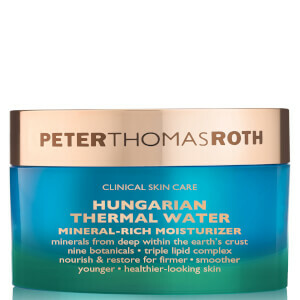 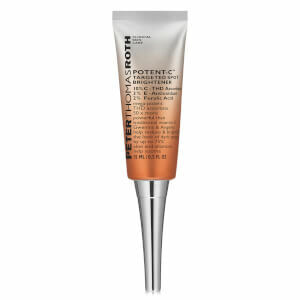 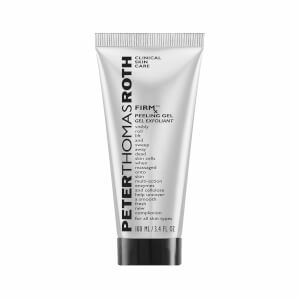 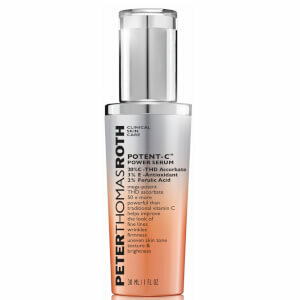 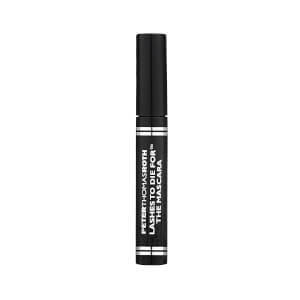 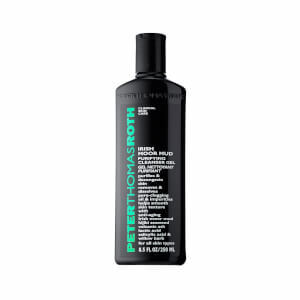 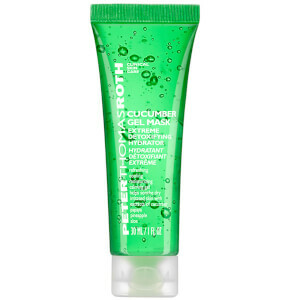 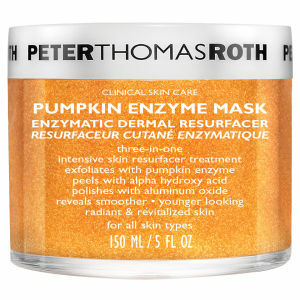 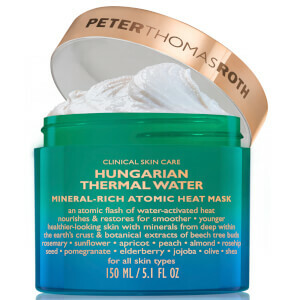 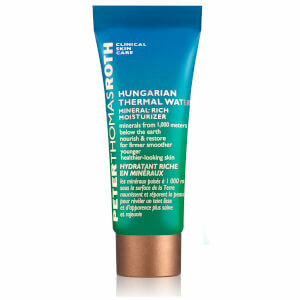 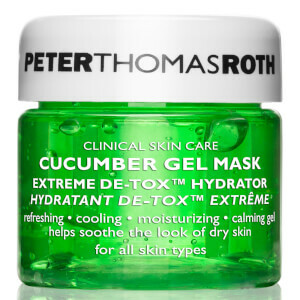 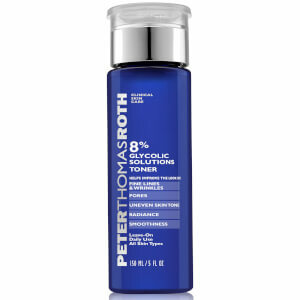 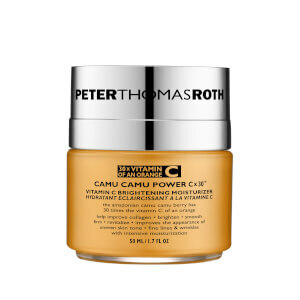 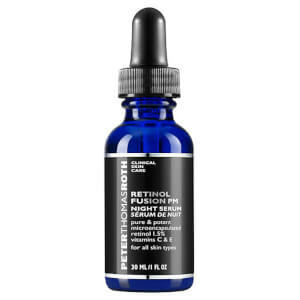 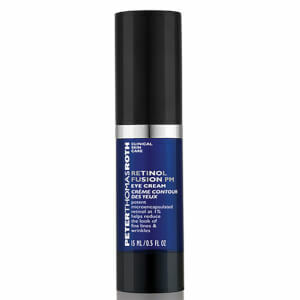 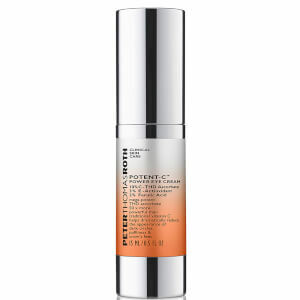 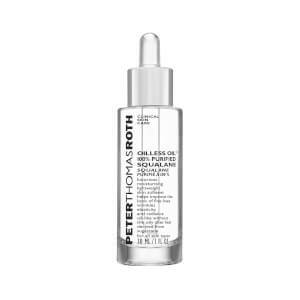 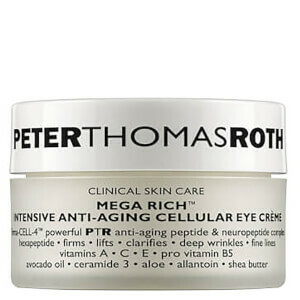 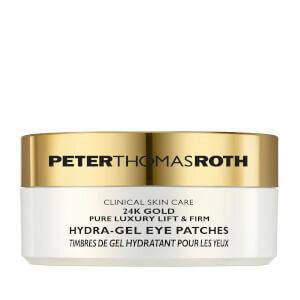 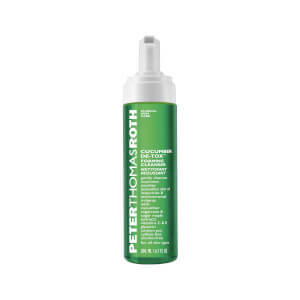 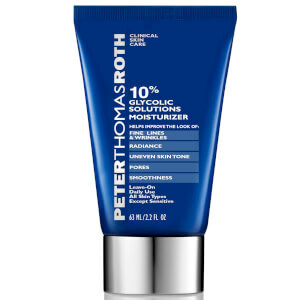 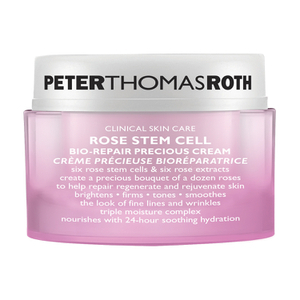 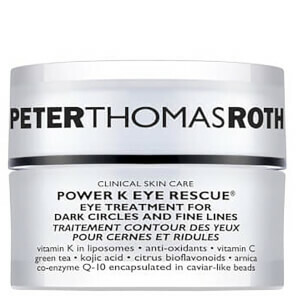 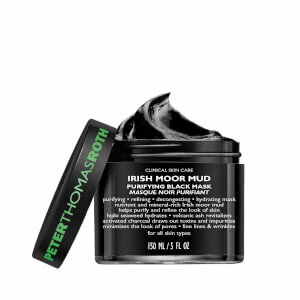 Peter Thomas Roth promises to make one thing perfectly clear...your skin! 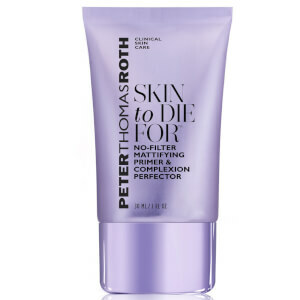 With a passion for skin care derived from a quest to find effective products to treat his own personal skin care concerns. 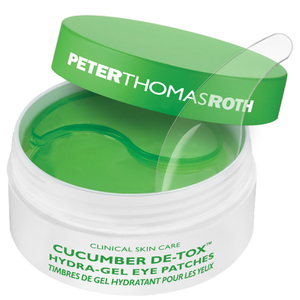 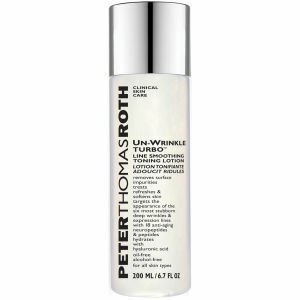 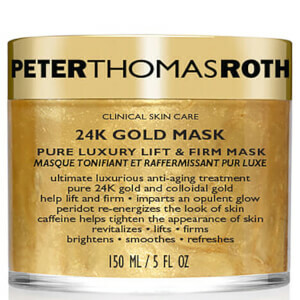 Initially Peter Thomas Roth primary issue was acne and as time went on anti-aging issues as well.